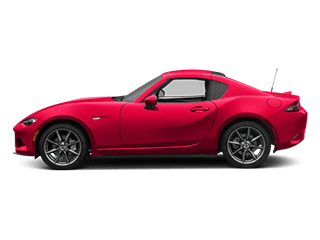 Looking for a new Mazda for sale in Richardson? 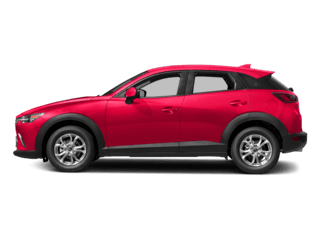 Before diving into the car buying process, explore the Mazda lease and finance offers available at Town North Mazda. 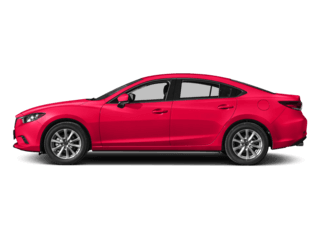 You’ll find offers on popular models like the Mazda6 and Mazda CX-5. 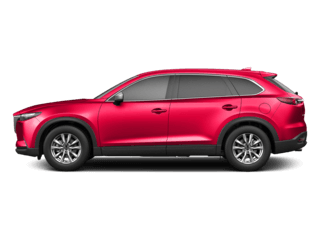 Explore our offerings below, and contact us with any questions. 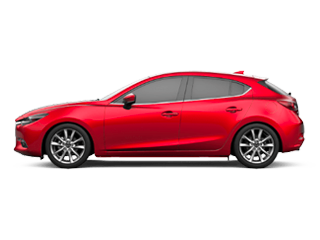 Lease or Finance a New Mazda Today! 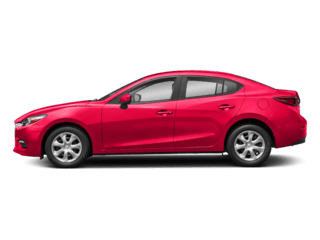 Find a Mazda deal that piques your interest? 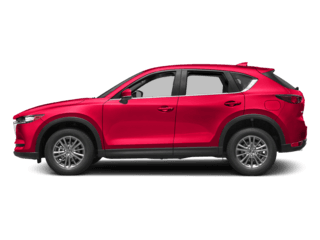 Apply for financing ahead of time, or contact our finance department to discuss Mazda lease guidelines. 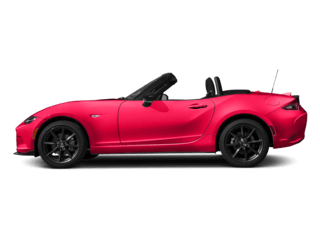 When you’re ready to buy, visit Town North Mazda, your McKinney-area Mazda dealership.